Ever watched the Great British Bake Off and thought ‘I can do that!’ Well, Woman’s Own is giving you the chance to flex your baking muscles in our Big Chocolate Bake Off challenge. All you have to do is bake and submit your entry on Thursday 6th March 11th Floor Floor , Blue Sky Cafe at 10am. Top Chocolatier Paul A. 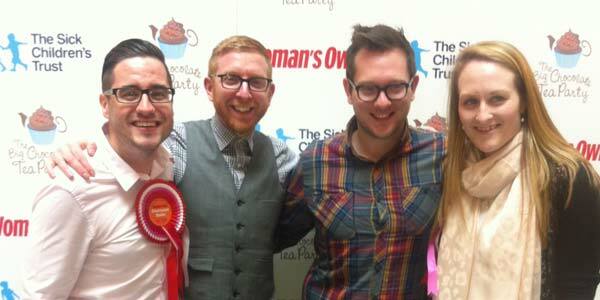 Young and former Great British Bake star Cat Dresser will judge the entries. The winners will be announced at 1pm. The winner of each of the 3 categories will win a goody bag plus a selection of products from Kitchen Aid worth approx. £170. 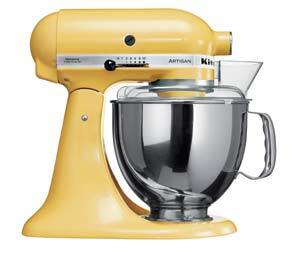 There is also a larger prize of a Kitchen Aid Artisan Mixer worth over £400 for the overall winner who is picked from all entrants. So everyone has a good chance of winning! You can enter more than once and enter more than one category, the more the better! 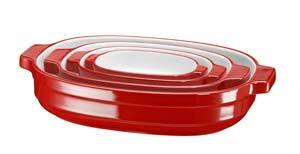 Don’t fancy baking? Don’t worry come down at 1pm. We’ll be having a tombola packed with amazing chocolate treats and something special from one of our judges. You can also have a go at the how many chocolates game- everyone can get involved. Plus you can buy all of the entries. The important bit! To see why what a big difference you can make please watch this short video from The Norman family, about their daughter Elsie. £30 will give a family a room for the night when they need it the most. Check out what happened last year, we raised over £600, which meant we were able to help out 20 families, thanks to all of you! This year we want to better that.